Many people who take up jogging for the first time do it with a particular goal in mind – they might want to run in a charity event or join their friends at an organised race. Having a target can be a brilliant motivator, but it’s important that it’s realistic. If you try to progress too far, too fast, you might find yourself struggling, over-tired, disillusioned or injured – all sure-fire ways to drop out of your new habit before you’ve really got started. 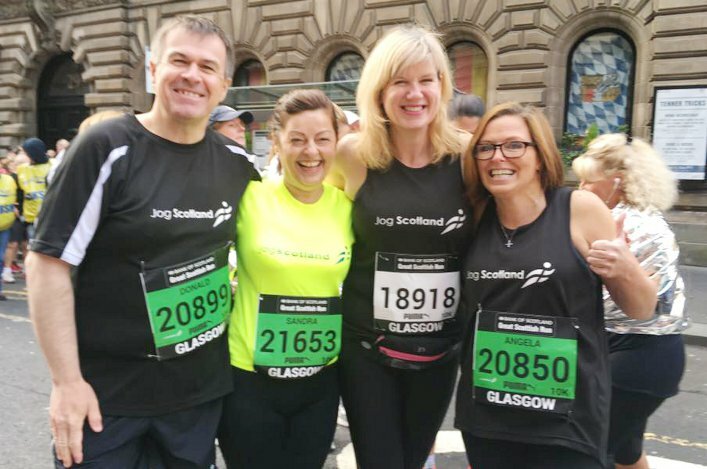 The beginners’ jogging plans that jogscotland groups follow will help you reach your goals at a steady pace, and our experienced Jog Leaders can make sure you’re progressing at the right rate for you. They’ll help you choose a goal that keeps you motivated and stretched, without pushing you so hard that you want to give up! Measurable – can you measure your goal and your progress towards it? Agreed – tell other people, like your fellow joggers or Jog Leader about the goal – it’ll help you commit to it. Realistic – chat with your Jog Leader and make sure it’s something you both think you’ll be able to achieve. Time-specific – decide when you will try and hit your goal by. If you’ve been jogging for a while, setting a new target is a great way to keep progressing. It might be a personal target – doing a whole circuit of your local park without walking, for example – or an organised event. 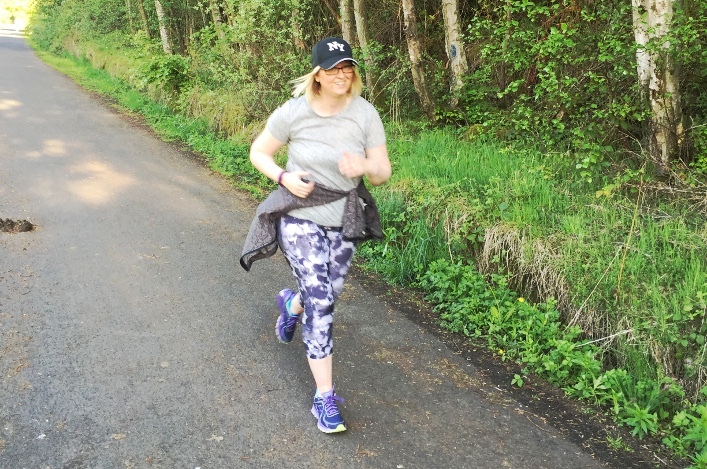 Your Jog Leader will probably have lots of suggestions for targets that would be suitable for you, including popular local events that are suitable for beginners. Aiming for an event with the rest of your jog group means you have cheerleaders on the days the training is tough, and lots of company on the day of the race. How far ahead is the event; is it realistic for me to be fit in time? Am I aiming to finish in a particular time, or do I want to ‘just get round’? Is the event welcoming for beginners? Having a look at the results and times from the event in previous years can give you an idea whether it usually includes joggers or walkers. Do you want to run for charity? It can be a real motivator – though of course you’ll have to make sure you raise sponsor money as well as training for the event. The scottishathletics event listings include a wide range of events across Scotland, from community fun runs to huge marathons. All events in our listings have a scottishathletics permit, which means they reach certain standards for organisation. 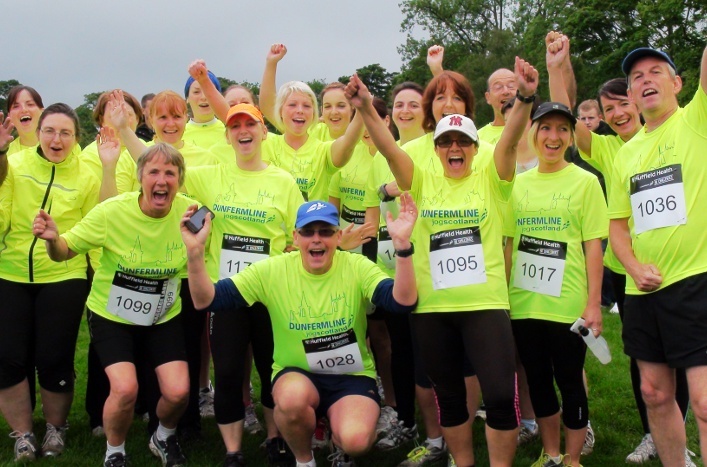 For events across the whole of Britain, see the RunBritain listings.